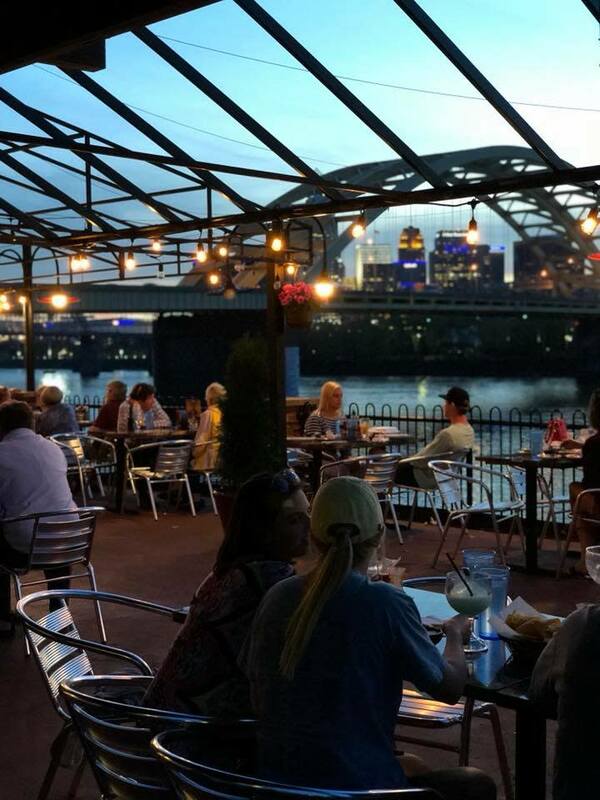 Nothing is better than dinner with a view, and we’re glad that Northern Kentucky has plenty of options to enjoy. Don’t worry—we’ve done the hard work and put together a list of our favorites! Right along the banks of the Ohio River sits 10 West, located inside Marriott Cincinnati RiverCenter. 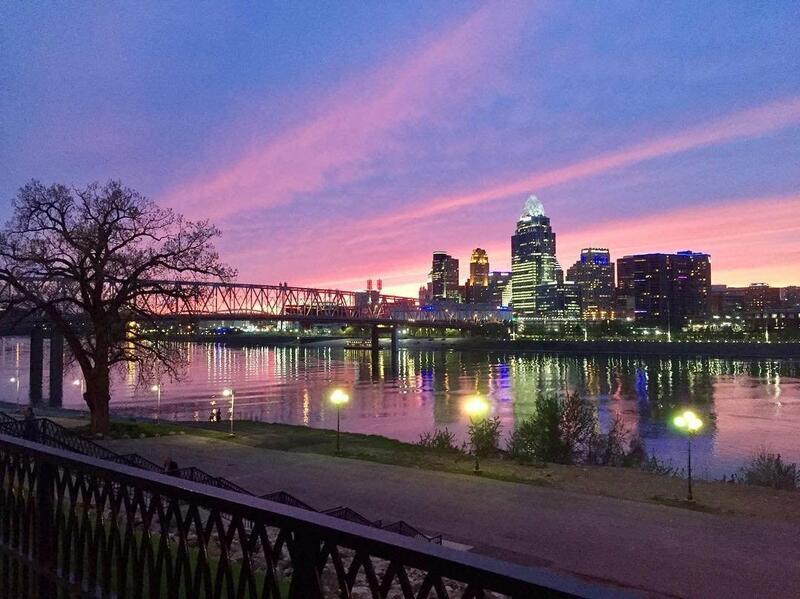 Stop in and enjoy the classic Marriott Burger topped with cheddar cheese, applewood bacon and brioche while taking in the million-dollar view of Cincinnati and the Roebling Bridge. Burgers aren’t all they have—try their Australian Seabass or bacon wrapped meatloaf. Don’t forget your triple berry tart for dessert! 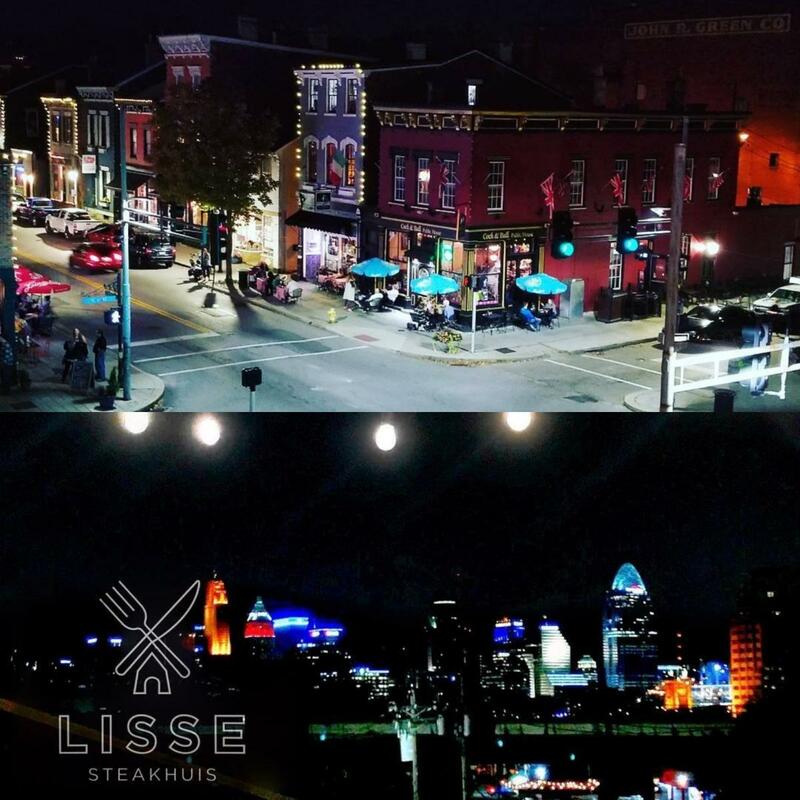 On the north end of Mainstrasse Village is Lisse Steakhuis, a Dutch-inspired restaurant with a lovely rooftop patio overlooking Cincinnati on one side and offering a charming view of historic Mainstrasse Village on the other. From the coast to the farm, Lisse has a menu full of mouthwatering seafood and meat selections. 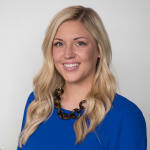 The restaurant holds plenty of events, so keep an eye on their website to join in on the fun. If you’re in the mood for some great seafood, Chart House in Newport has you covered. 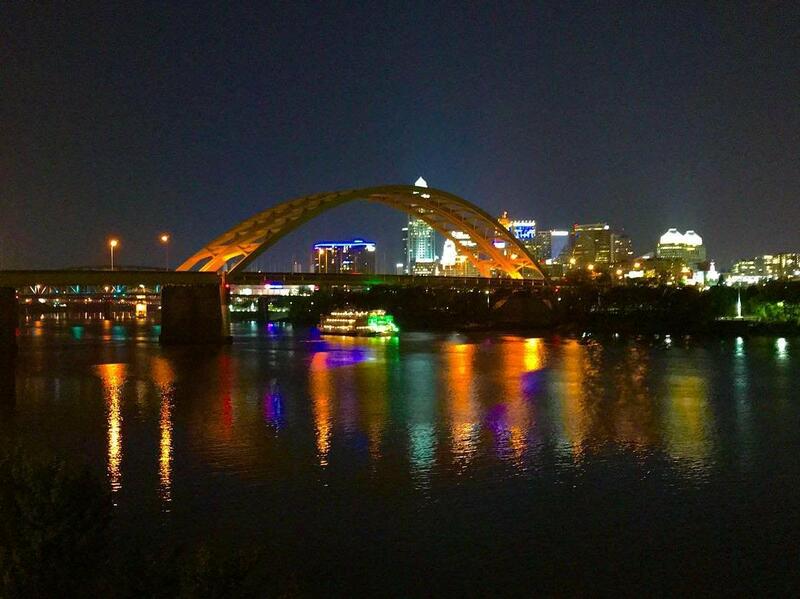 Catch incredible views of the Daniel Carter Beard Bridge and the Cincinnati skyline while dining. If seafood isn’t your forte, cut into a slow-roasted prime rib with a side of sizzling mushrooms. Make sure you save room at the end for an original Hot Lava Chocolate Cake. 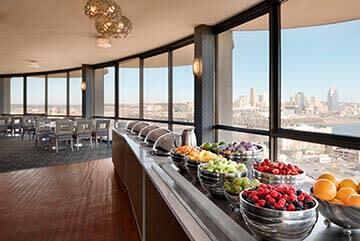 Atop the eighteenth floor of the Radisson Hotel is the only revolving restaurant in the Cincinnati area. 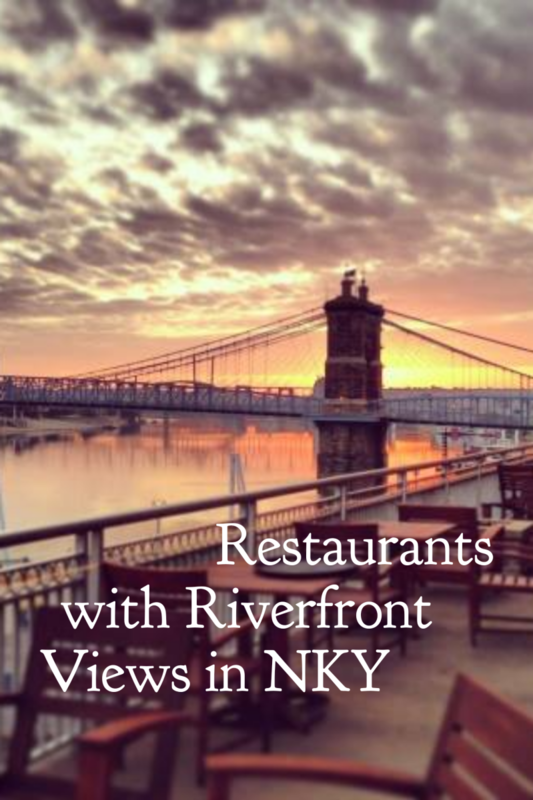 Relax and enjoy a birds-eye view of sites such as the John A. Roebling Suspension Bridge and Great American Ball Park. Indulge in shrimp and lobster ballerine, a local favorite, or stop in for Sunday brunch and create your own omelets and crepes. Located in Newport on the Levee, Bar Louie is an eclectic urban bar with a selection of uniquely presented American food and state-of-the-art cocktails. Enjoy one of their signature martinis and bask in the incredible view from their patio. 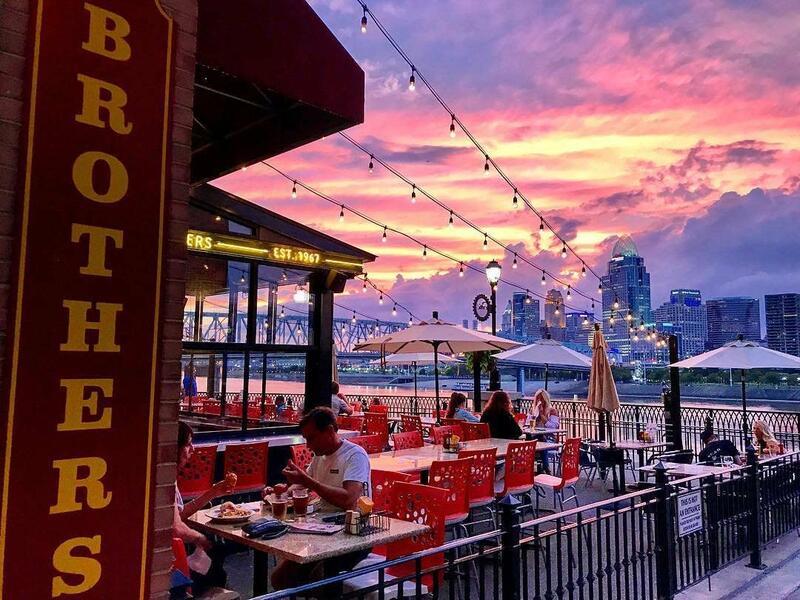 A neighbor of Bar Louie, Brothers is a sports bar serving up quality meals that you wouldn’t find at your average sports bar. 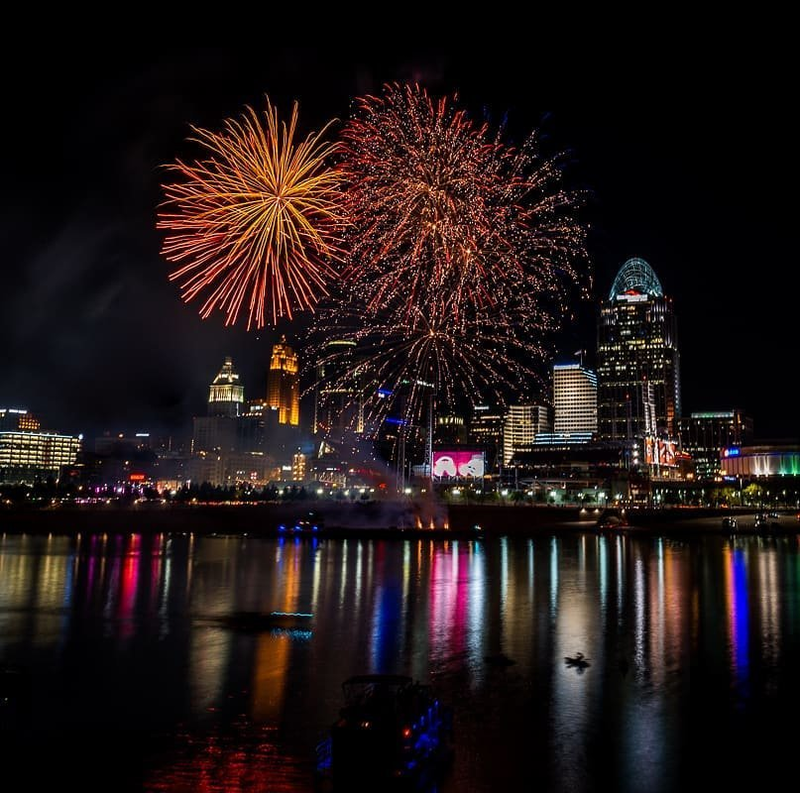 Start off with battered cauliflower or firecracker fries while enjoying the spectacular view of the Cincinnati skyline from the patio. 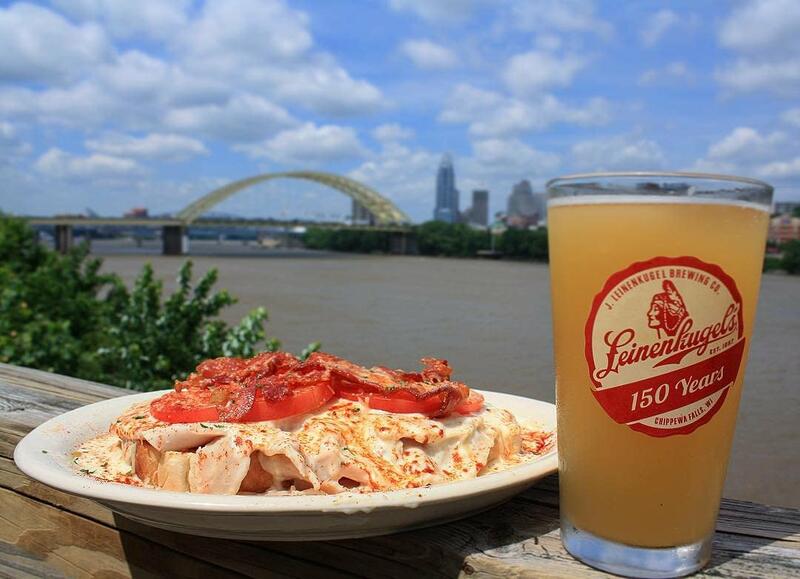 With daily drink specials, there’s no reason not to stop in. 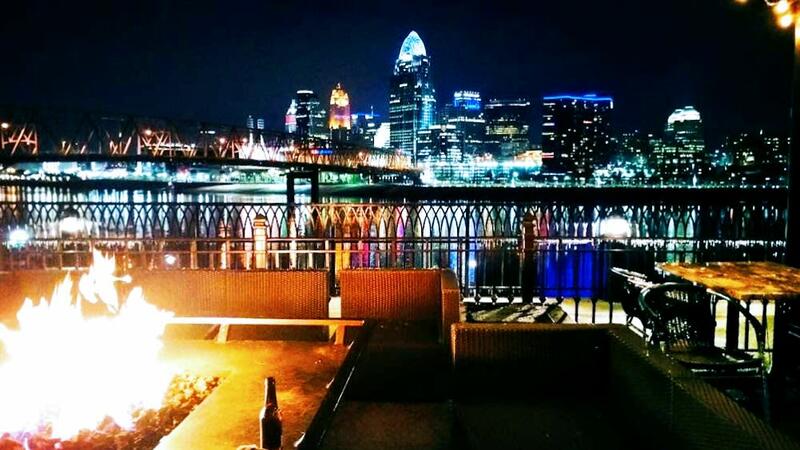 A little farther down Newport on the Levee, you’ll find Mitchell’s Fish Market, boasting incredible views of the Cincy skyline as well. Get some fresh oysters from the raw bar or dig into the daily market catch. Join them every Monday and Tuesday for family night and kids eat free! Formerly Don Pablo’s, Cancun Mexican Bar & Grill has friendly service and best of all, great views from Newport. With an extensive menu of traditional Mexican fare, grab a margarita and eat all the enchiladas and fajitas your heart desires! A few blocks down the road in Bellevue, KY is Buckhead Mountain Grill. Situated along the Ohio River, Buckhead will give you a new, yet also spectacular view of the skyline. With hearty comfort food made fresh daily to lighter fare, this isn’t a place you’ll be leaving hungry. Whether you’re in the mood for seafood, burgers or Mexican food, you won’t miss out on that “dinner with a view”.